Junaid Jamshed is currently one of the clothing brands mostly used by celebrities in Pakistan, offers several kinds of clothes. 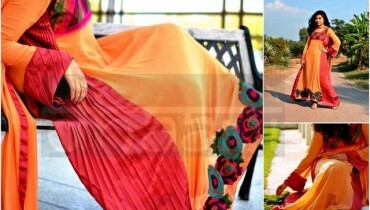 The brand recently released Junaid Jamshed Summer silk & Chiffon Dresses 2014 for women. 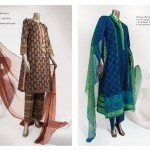 There is a wide variety of summer designs in the new collection by Junaid Jamshed. They are all colorful as well as embroidered too in very stunning stitching ready to wear pattern. These stylish dresses are made of good quality. 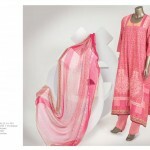 Light colors and modern designs are the main features of this collection by Junaid Jamshed. They are made according to the taste of fashionable women. 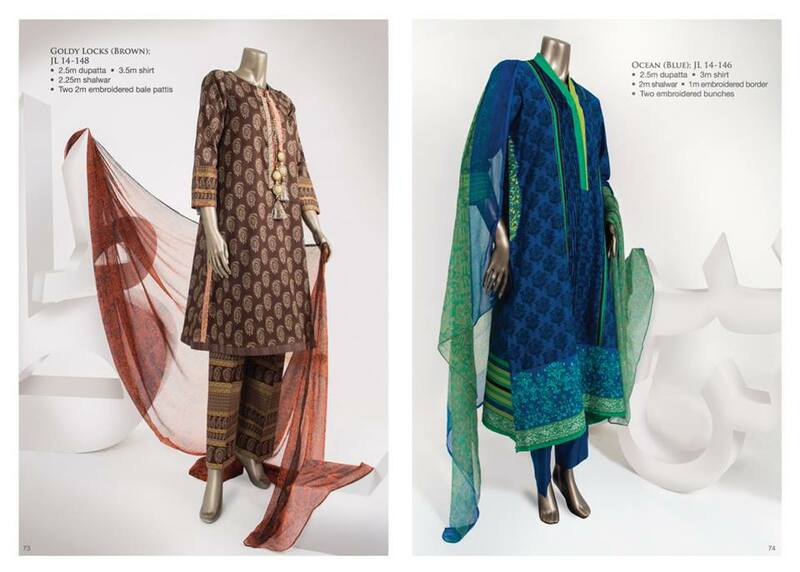 So, you can spend summer in style by going for the gorgeous Junaid Jamshed summer dresses 2014. This clothing brand came into existence back in 2002. With the passage of time, the brand has built its credibility in the market. It has revived a wide range of forgotten crafts like block printing and gota work. 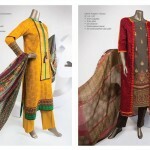 Stunning clothes are released by Junaid Jamshed for every season. 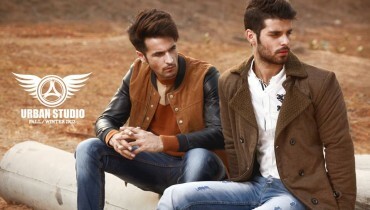 The brand offers menswear and kidswear as well as perfumes. 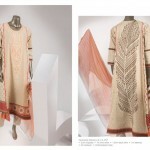 The clothes of the brand are available through its outlets in Pakistan. 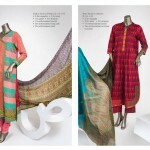 Also, you can shop all the cloths through the online store of Junaid Jamshed.